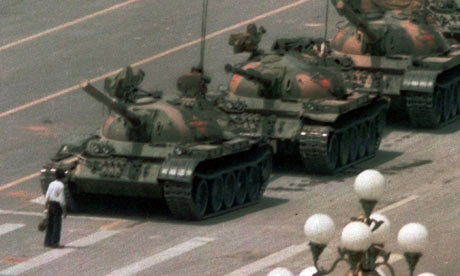 After the Tiananmen Square Massacre, China didn't change politically because they were too hardline on party dissent and public freedoms. However, there were still changes that were still happening. There were still the new rules about the population control, the tax benefits and the marriage laws. Also, the Special Economic Zones were still in place where new technologies and management practices were constantly being developed. Cheap labour was provided, which helped many of the Chinese, but also benefited the foreign companies that wanted to operate there. In my opinion, the 30 million deaths that occurred during the ﻿﻿Great Leap Forward﻿﻿ is in its own category for when it comes to the other casualties that happened in the 20th century, like Hitler and Stalin atrocities. From my understanding, it was not Mao's intension of killing 30 million people for his new economic plan. However, I also feel like he disregarded the number of deaths as long as his plans went accordingly. This event was also just caused by great famine. 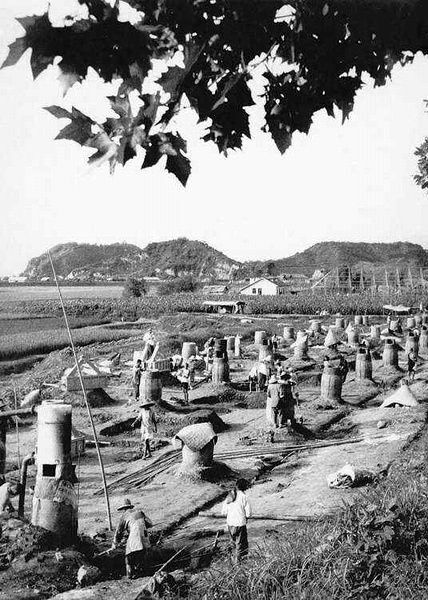 As well Mao wanted collective farms to also be where steel was produces and wanted to use unfamiliar and uncertain agricultural techniques. Because of this, it led to the production of food to drop rapidly. In the end, it seemed that the Great Leap Forward ended up taking one step forward but two steps back. The Japanese were partially responsible for bringing communism to China because of what Japan did to China. During 1894-1895, the Chinese lost the Sino-Japanese war. At this time, Republic of China was under the leader Sun Yat Sen. However when Sun Yat Sen died, Chiang Kai-Shek became the leader in 1925 with Mao Zedong as the propaganda leader wanting communism. Chiang tried to get rid of the communists, but Mao ran away which led to the Long March. 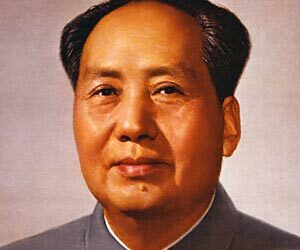 During the Long March, Mao continued trying to build his communist party (the CCP). When Japan began to invade Manchuria in 1931, the Chinese Communist Party became stronger, even when Chiang was still trying to get rid of them. During the Chinese Civil War, the CCP and Mao were able to free parts of northern China from the Japanese. The Kuomintang (under Chiang) were more concerned about Manchuria than dealing with the CCP. Chiang eventually lost, and him and the nationalists ended up in Taiwan, letting Mao create the People's Republic of China.